When was the last time you sat down with friends and talked deeply about the connection between the life you are leading professionally and personally, and your self-fulfilment goals? If it has been a while it might be a good time to review things. As the days are shortening, and Autumn is approaching, here are some thoughts to help you consider your purpose and calling (perhaps during your coffee break). It definitely helps to have fresh inspiration on board courtesy of speakers at a London College of Spirituality event, Kathleen O’Hara and Rasheed Ogunlaru Perhaps learning about the achievements of explorers, scientists, inventors and writers at an Open House London Event is good for self-reflection too. Whatever the motivation it is amazing how much insight a Regular sized Mocha can offer. 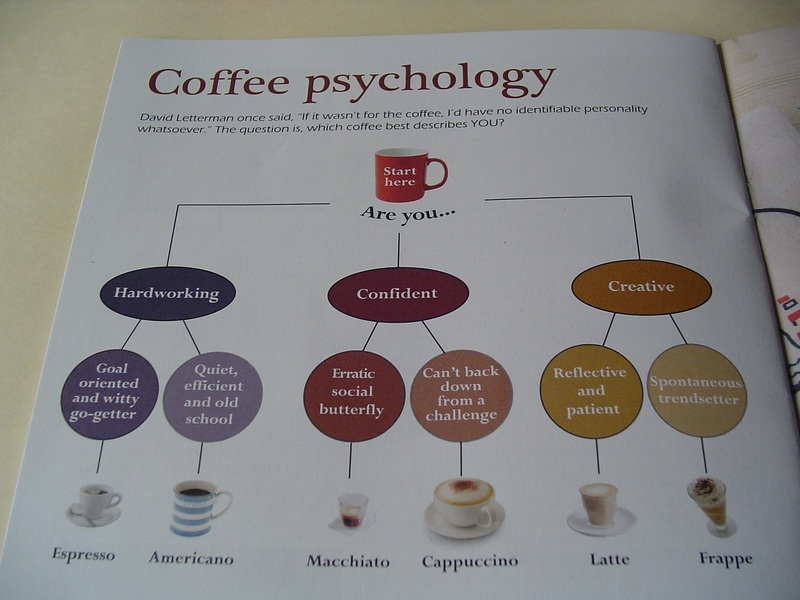 Filtered Magazine could be onto something, where their illustration relates types of coffee swallowed to our psychological states. Or maybe it’s just the Caffeine. How do you know what you are called to do with your life? What path can you follow once you understand yourself? Is there a key quality someone needs to succeed whether they are 18 or 48 years old? How Do Our 3 Answers Compare To Yours? Here are 3 answers to those ‘purpose’ questions: what answers would you give? Your Calling depends on your values. What are the essentials you require from your life and what ethical actions will you take to get them? The must-have Quality for the 21st century has to be Resilience : that quality (or ones close to it) come into play when: a) Your Client wants more outputs in less time b) Your Boss says your work quality must improve c) Your Significant other lets you know they think you are working too hard. Over to you: what answers would you give to the Calling / Path / Essential Quality questions? What Do You Feel About Your Calling? These are a deep series of questions, so well done for going through them. Here are the final points to consider. (10 = Strongly Agree; 5 = Neither Agree or Disagree; 1 = Strongly Disagree). What do you feel about the score you gave your role? What, if anything, will you do to change that score? Feel free to share your responses in the comment section below. You can also Tweet me @RogerD_Said to develop this dialogue. Please share the post with someone who may benefit from reading it. In that way we will keep this important conversation growing. 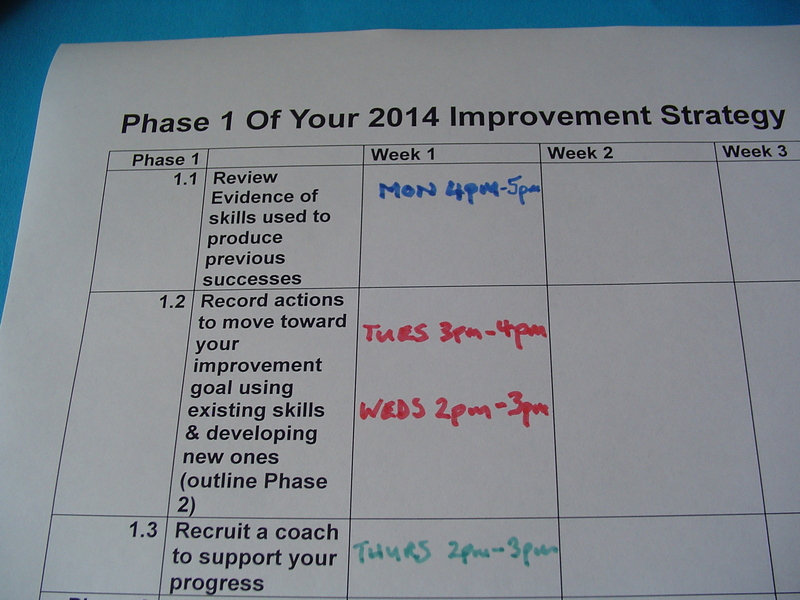 Goals 2014: What Is The Secret To Building An #EffectiveTeam ? The summer is nearly over. It is now the season for you, as an effective leader, to take action on one of your more important goals: helping to build new teams. College tutors will be helping with the induction of new students. Teachers will create the climate where heir classes adjust to being in a new grade, or year group. In large and small workplaces graduate entrants will begin their corporate careers. Soon skilled and confident leaders will be ensuring their new starters have an equal chance to quickly engage with their new colleagues and produce their very best work for their customers. Equality, engagement and productivity are connected to great teamwork, wherever you are. What Can The Values Of The US Marine Corps Teach Leaders And Team Members? Here are some thoughts from YouTube on the Circle of Safety which authentic leadership creates. 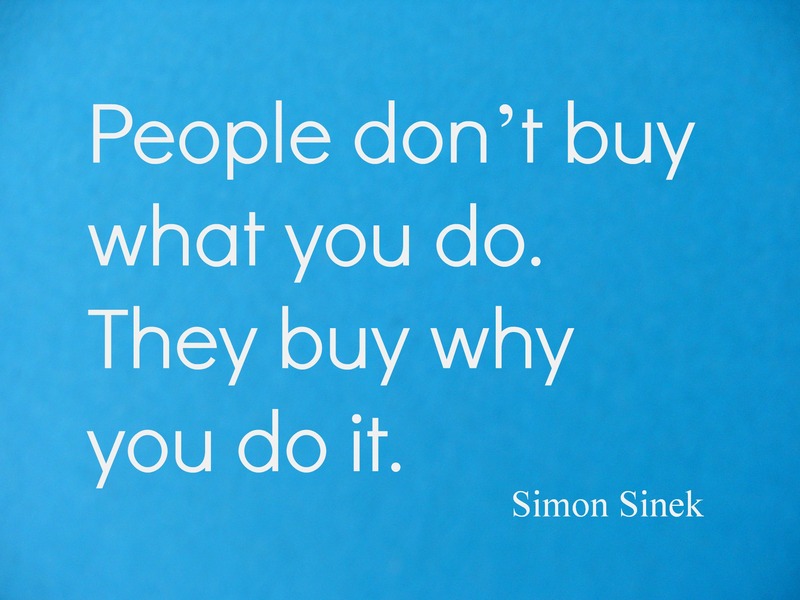 These come courtesy of Simon Sinek’s study of effective team building within the US Marine Corps. Have You Got A Great Story To Tell About Effective Teams, Leadership And Supportive Connections? 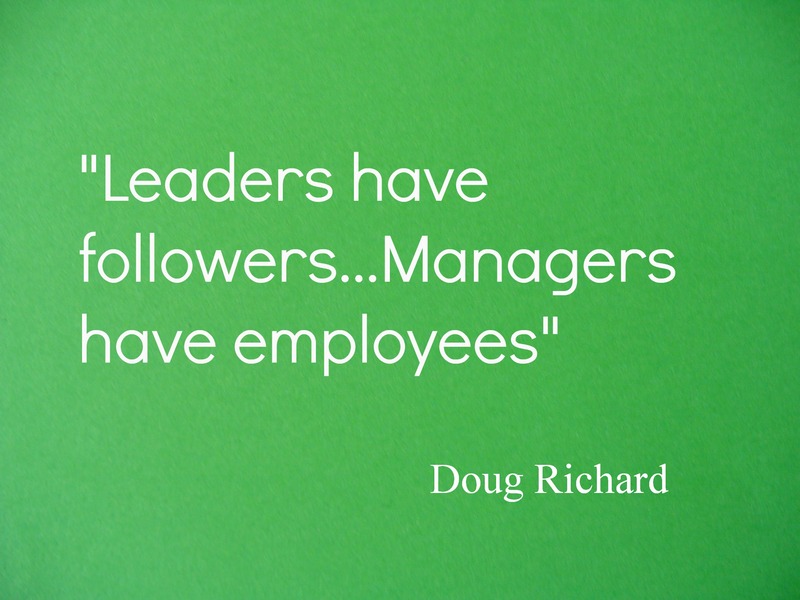 Why not share your thoughts, in the comment section or on Twitter @RogerD_Said , about your experience of effective leadership in your team whether in school, college, or workplace. If you like this post please share it with someone who would benefit from seeing it. Goals 2014: How Does Your #MentalBaggage Make You Feel? Pretty soon you and your loved ones will be heading away from work for a few weeks rest and relaxation. This is your time to take a breath; pack your bags and then get away from the stresses of the 9 to 5. Here’s a question to work on as you go through your pre-departure check-list. 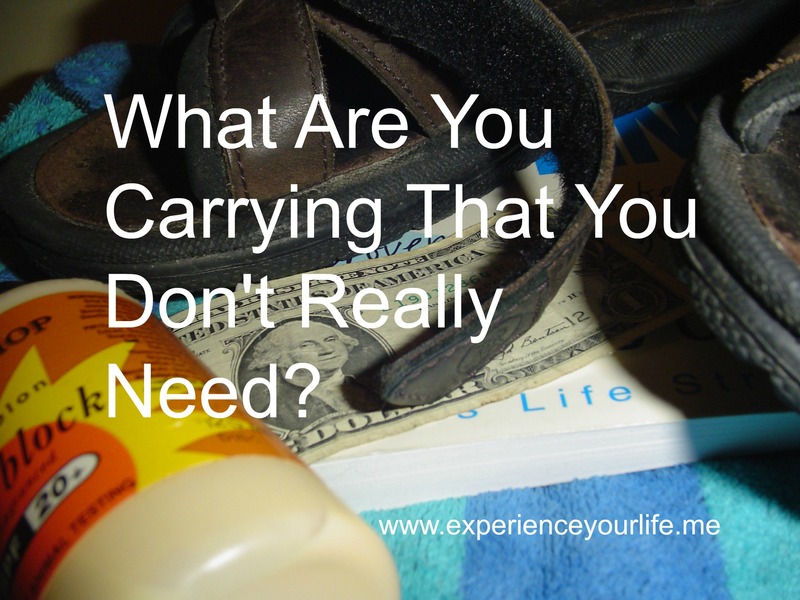 Aside from the sunscreen, sandals and spending money, what will your mental baggage weigh? What Does Your Mental Baggage Do To You? Might you have more success and be unburdened if your skills, values and actions were in alignment? When Will You Take Action On Your Goal? If you chose to start tackling your goal, with coaching support, you could be experiencing a more authentic and satisfying life in weeks. That’s true whether ‘home’ for you is the UK, the US, the EU or further afield. Why not get in touch, via the Contact option above, and start a new journey towards a more authentic life. All you have to lose is your baggage. Want To Share Your Thoughts On Personal Development? How is your job treating you at the moment? Do you ever feel like your job skills are not being fully engaged? Perhaps you are stuck in a dead-end post which does not help you meet your career development goals? Or maybe your manager is not sufficiently interested in allowing your career to flourish? Stressful isn’t it? You probably want to do more to have your needs met. The good news is that there are actions you can take, if the situations I described ring bells with you. It doesn’t matter if you are in the US, the UK, the EU or further afield. Your situation will improve if you are able to network effectively with peers, mentors, friends who can support your growth and whose growth you can also nurture. What precise outcome do you want from the professional people who will help you achieve your career goals? In what way do you want your social network to provide you with more support? As you take action on your own behalf what contribution will you make to the development of the people around you? Your next step is to write down your responses, refine them, and fix a time to start your programme of action on the most important area on your list. If you would like to see these principles at work, take a look at the link contained in the tweet below. It sets out advice to an underemployed jobholder who wants their job satisfaction goal to be fulfilled. Remember, taking action increases the likelihood your goals will be achieved; coaching support makes that outcome even more likely.